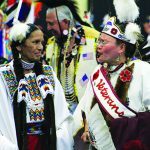 For nearly thirty years, tribal nations of the Pacific Northwest participate in a gathering during the late months of every summer known as Tribal Canoe Journeys. 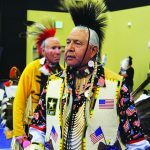 Originally inspired by the ‘Paddle to Seattle’ of 1989, tribes of Washington State, along with bands from British Columbia, take turns hosting the Canoe Journey on their reservations each year. 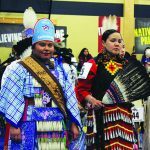 The participants navigate the open waters in traditional cedar canoes, traveling from tribe to tribe until reaching the host’s reservation, where an entire week of traditional song and dance takes place. 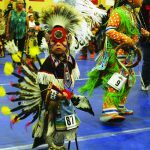 Hundreds, if not thousands, of Native Americans and First Nations people proudly pull in the annual Journey, representing their tribes and sharing songs, dances and stories along the way. 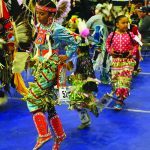 As you may have noticed, 2018 appears to be flying by as it’s already springtime, which means that this year’s Canoe Journey, the Power Paddle to Puyallup, is right around the corner. 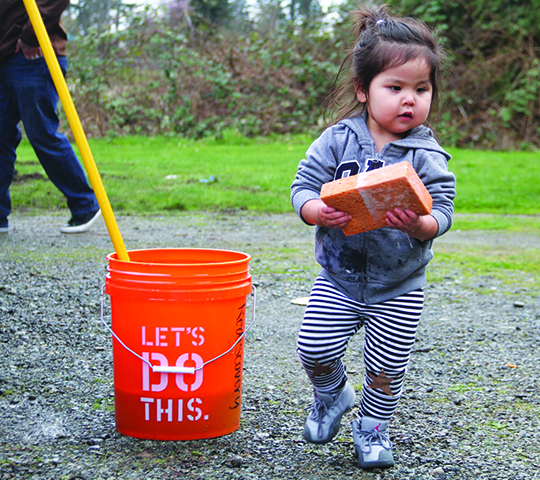 In preparation for this summer’s Journey, the Tulalip Rediscovery Program, the Tulalip Canoe Family and multiple community members met at the Tulalip Veterans Park on the evening of April 2, for the annual Canoe Cleaning Ceremony. 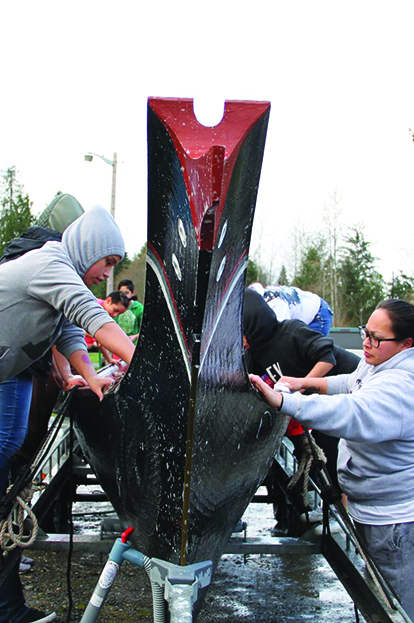 The three family canoes, Little Sister, Big Sister and Big Brother were cleansed and blessed as participants, ranging from youth to elders, gave the sacred canoes a full detail. 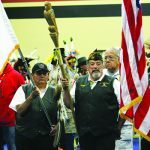 Among the many community members were Tulalip Youth Council Chairwoman, JLynn Joseph, who stated she attended the event in support of the Tulalip Canoe Family as well as a representative for the Youth Council. 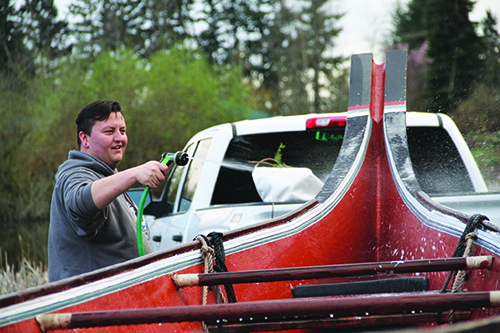 Tulalip tribal member and frequent Canoe Journey puller, Monie Ordonia, also participated in the cleansing. Now that the cleaning ceremony has concluded, the canoes are ready to launch into Tulalip Bay, so that this year’s pullers can get reacquainted with the open waters and rebuild strength and stamina for those long days of pulling in the sun. The Rediscovery Program is in the process of planning weekend-day trips along the coast, once the pullers are ready for longer trips on the water. 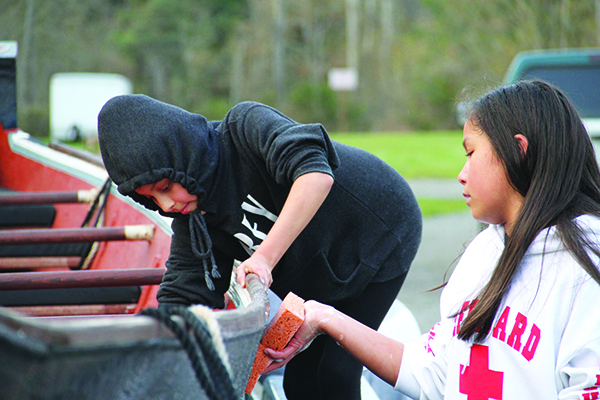 Canoe Practice begins at 5:00 p.m. on Wednesday April 4, at the Tulalip Marina and will continue every Monday and Wednesday until the Power Paddle to Puyallup begins this summer. For further details, please contact the Tulalip Rediscovery Program at (360) 716-2635. Leah Crider (center) was wrapped in a special Louie Gong made blanket by Coordinator Sarah Sense-Wilson and MC Jobey Williams. March is Problem Gambling Awareness Month. 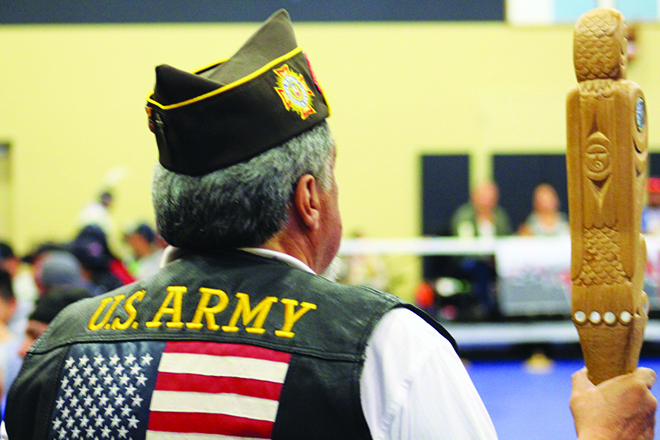 To increase public awareness of problem gambling and the availability of prevention, treatment and recovery services here at Tulalip a free community-wide celebration was held at Hibulb Cultural Center on Friday, March 3. 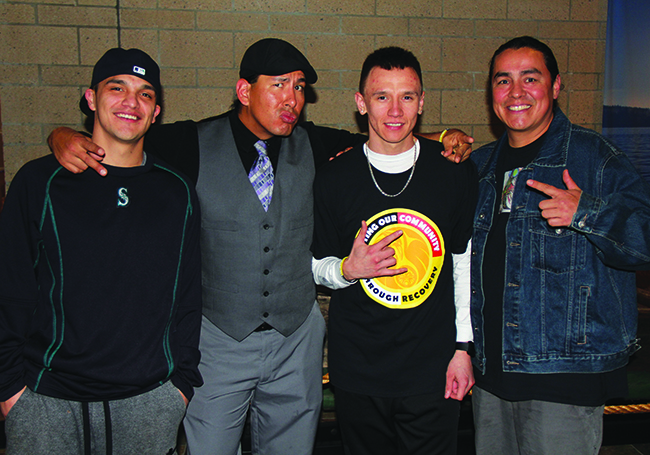 Comedian and motivation speaker Kasey Nicholson (left center) brought lots of laughs and smiles to his fellow Natives. The celebration event consisted of a large gathering of local residents, members of the gambler’s anonymous community, and friends to the cause who offered guidance and support. 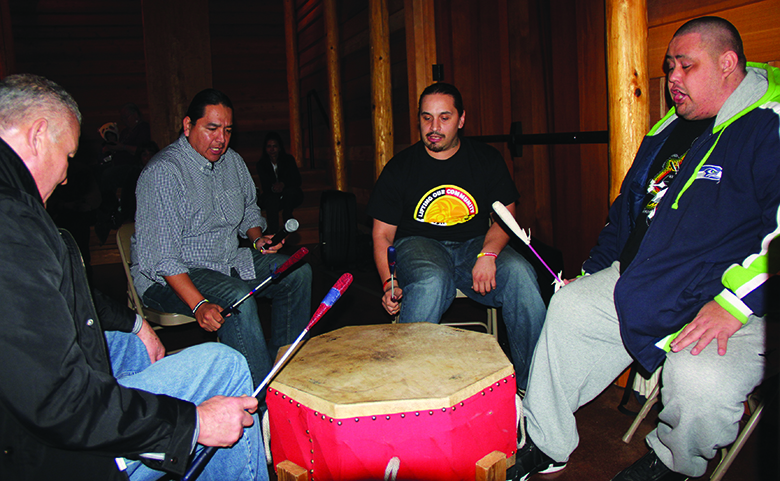 Master of Ceremony was Jobey Williams, drumming and singing was provided by the talented Terrance Sabbas, and the keynote speaker was Native comedian Kasey Nicholson. 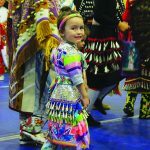 Kid, elder, and family friendly, the atmosphere was shared by all as attendees enjoyed a bountiful salmon dinner with lots of entertainment and encouraging words. Many of us have been personally affected by friends or family members who are problem gamblers. We’ve witnessed the devastating effects of financial, emotional, spiritual and physical toll on our families and community. Gambling addiction has a rip tide impact on our people and we want to encourage them to seek help and have the courage to make change. Heartfelt, personal life stories of gambling and alcohol addiction and their road to recovery were shared by Jobey and Leah Crider. Their words were truly inspiring as audience members absorbed the emotions invoked in journeys from co-occurring addictions to recovery and healing. Lifting our community through recovery is vitally important for building a network of support for both the inflicted and their friends and family members. 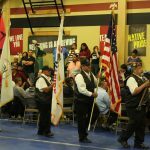 Among the celebrations attendees was twenty-five year old tribal member Brando Jones. Brando grew up in Tacoma and when he was a teenager fell into the vicious grips of alcohol and drug addiction. 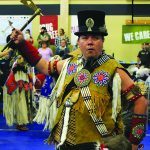 Now 22 months clean and sober, Brando has recently moved to Tulalip and has been attending Tulalip cultural events to help him remain spiritually strong on his road to recovery. During Problem Gambling Awareness Month, Tulalip Family Services and the Problem Gambling Program will be hosting and co-sponsoring several upcoming special events throughout the month of March. 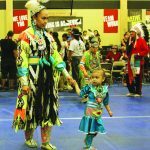 These events include the ‘Community Fun Run/Walk’ at Tulalip Heritage H.S. campus on Saturday, March 11th from 1:00pm – 3:00pm and the Youth Dance that night from 6:00pm – 9:00pm. 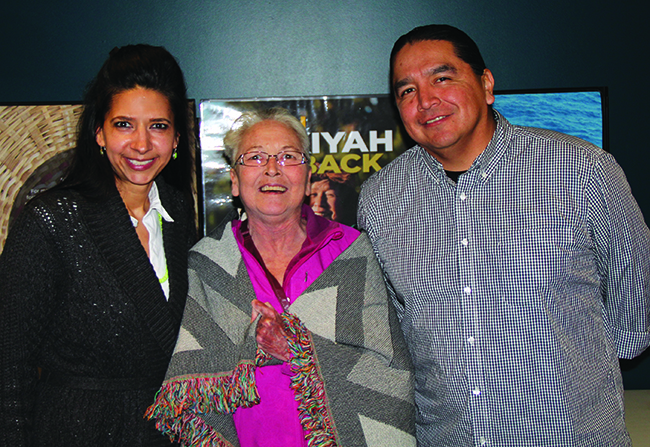 There will be an Elders Luncheon March 24th from 11:30am – 1:00pm at the Elders Center with guest performer Star Nayea. Concluding the month, there will be a Movie Night for the youth on March 31st at 5:00pm, where the youth will share a special educational presentation on problem gambling awareness.